Tagetes Essential Oil offered by us is extracted from Tagetes minuta of the Compositae family and is also known as marigold, Mexican marigold and tagetette. It is very much in demand because of its medicinal properties. clary sage, jasmine, lavender, lemon, myrrh, and tangerine. tagetone, limonene, valeric acid and ocimene. 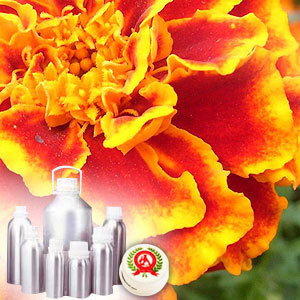 Tagetes oil is invaluable for keeping insects away, and is a good antidote against parasitic and fungal infestation. It is also used to cure chest infections, cough, bronchitis, congestion, etc. 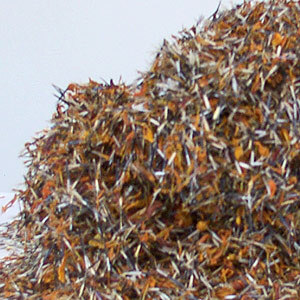 Moreover, it is remarkable for its quick healing of wounds and cuts and other skin infections.